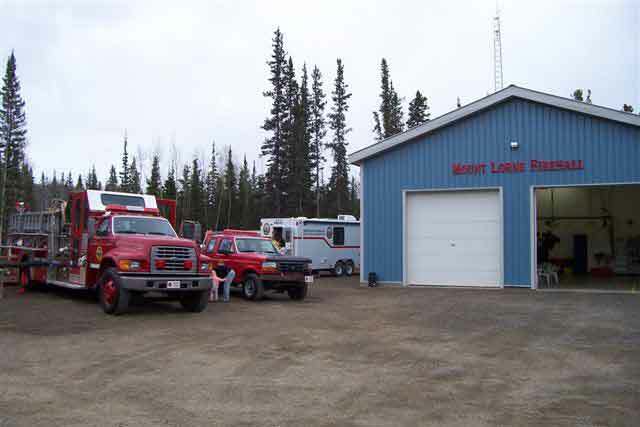 The MLVFD Society AGM is held mid-October of each year. We are always looking for new board members. Being on the board is a great way to volunteer in your community if you feel that being a firefighter is not for you.